The Department of Classics extends a warm welcome to all students from our European partner universities who would like to spend a semester or two here in Freiburg, taking advantage of the Erasmus+ programme. 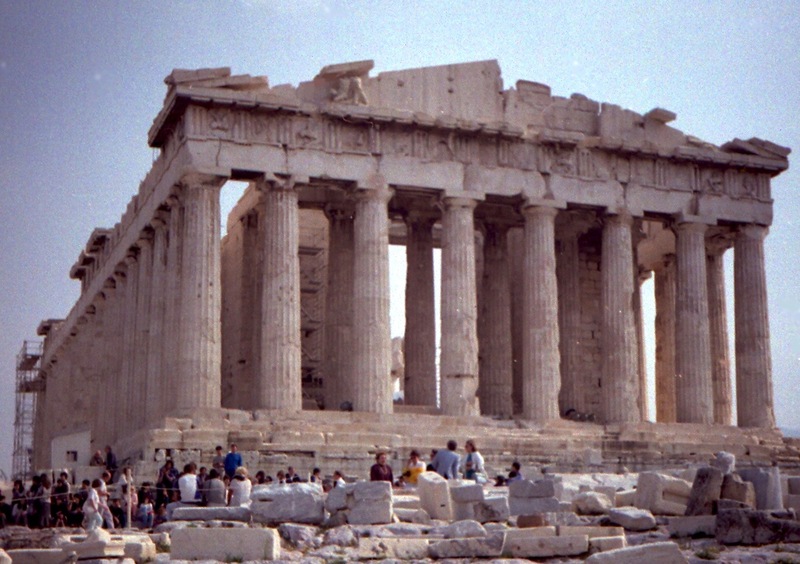 For any inquiries related to the study of Latin / Ancient Greek / Classical Philology you are welcome to contact Dr. Stefan Faller (E-Mail: Stefan.Faller@altphil.uni-freiburg.de). The list of courses (Ancient Greek and Latin studies) for the current and upcoming semesters can be viewed here. A description of our course types and their respective ECTS values can be found HERE. 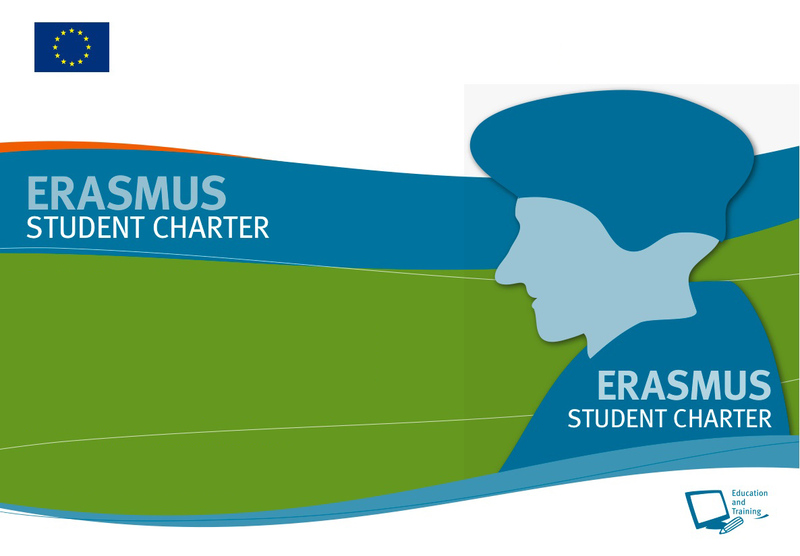 Please also visit the central Erasmus page of our university's department for European exchange programmes. If you're still not determined to choose the University of Freiburg for your studies abroad, here are 10 reasons to do so.